causes of pain, discomfort, and other symptoms. recovery by helping your cells regenerate. Custom Orthotics are prescription medical devices made from moulds of your feet. We treat patients with a range of conditions with a full spectrum of treatments. We tailor each treatment to a patient’s needs using a combination of Manual Osteopathy, Massage Therapy and Low-Intensity Laser Therapy. We call it Bio-Structural Integration. Learn how manual osteopathy addresses the underlying causes of pain, discomfort, and other symptoms. 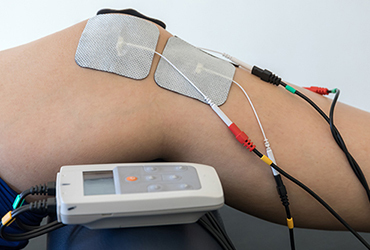 Rehabilitate your body with safe, effective electrical stimulation for a range of physical conditions. 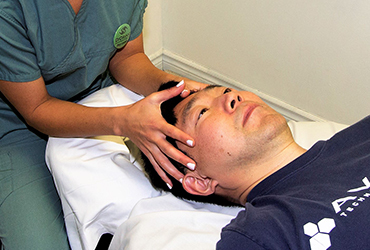 Meet with a registered massage therapist in Vaughan for help with a range of physical symptoms. Stimulate your muscles and other tissue to maximize your body’s natural healing capacity. 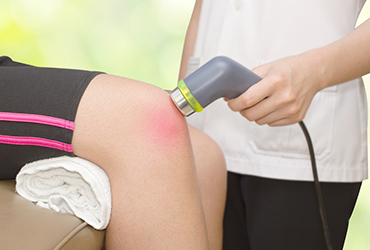 Learn how BioFlex laser therapy can speed up physical recovery by helping your cells regenerate. Discover how our unique approach to physical therapy in Vaughan can help you. between disciplines including Physiotherapy, Osteopathy, Massage Therapy, Chiropractic, and Sports Medicine, and treating people from all walks of life: athletes, the elderly, and children. Shirin has been treating me for two years, and the improvement is fantastic. 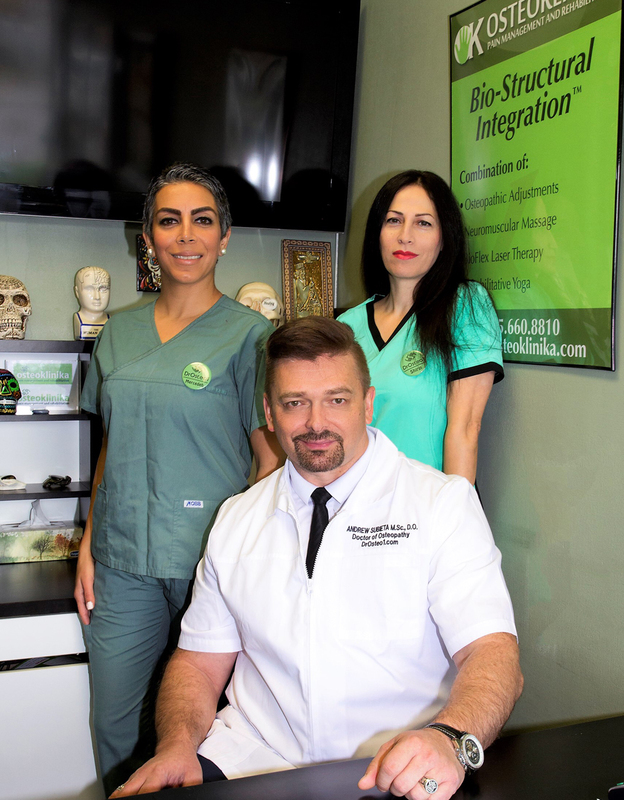 I have had a lot of experience with therapists and different modalities and Shirin is one of the best. I can feel my body stretching and remembering some of the postures and flexibility I had when I studied ballet and yoga in my younger days. I always recommend this Clinic to everyone with any type of injury or pain. For those wishing to improve overall health and fitness, Shirin is the best choice to make. Andrew has been invaluable to my family these 10+ years, helping us treat and overcome a variety of acute and chronic issues. Recently, in May, I was suffering from a debilitating pinched nerve at C5 that seriously hampered my ability to function at work (both as a school teacher and personal trainer). One of Andrew's unique manual osteopathic treatments immediately brought my pain from 9/10 to 4/10. I followed this with 12 treatments of the BioFlex Low Intensity Laser Therapy over 5 weeks to bring down the inflammation. I am thrilled to say that I am completely pain-free and can now put my energy into restoring my muscular strength! I will continue to refer my family, friends, and clients because Andrew produces undeniable results!